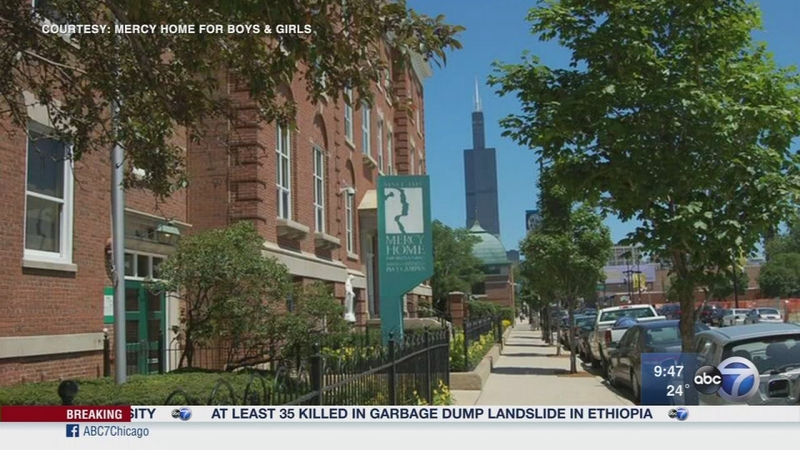 CHICAGO (WLS) -- While many Chicagoans are having fun at this weekend's St. Patrick's Day parades, the staff and volunteers from Mercy Home will be there collecting donations and raising awareness of the work the non-profit does to help at-risk kids. It's part of the March for Kids campaign. Talking about that, the history of Mercy Home and its mission are Emily Neal, the clinical director at Mercy Home and Joe Wronka, the vice president of advancement. The staff and volunteers from Mercy Home are collecting donations and raising awareness of the work the non-profit does to help at-risk kids.